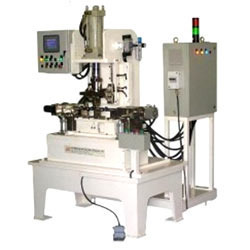 We are engaged in manufacturing Special Purpose Machines, Process Instruments and Low Cost Automation Systems. 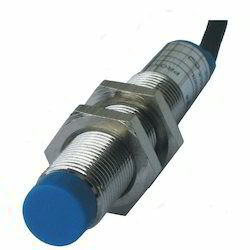 In addition to this, we are involved in trading Indicator Light, Safety Curtains and Sensors. These products are known for their high efficiency, longer service life and low maintenance. Our customers can avail these products at market leading prices. 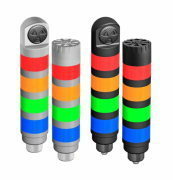 Our range of Machine Safety products includes Safety Light Curtains, EZ-Screen Low-Profile Safety Light Curtain Systems, Mini- Screen Safety Light Screen Systems, EZ- Screen Systems, AG4 Series Safety Laser Scanners and SI-MAG Series Magnet Style Switches. The wide range of Lighting and Indicators offered by us include WL50S High-Intensity Work Spot Light, Wl50 General Purpose Ez- Light, WLS28 Work Light Strip, WLA Series Work Light, TL50 General Purpose Tower Light and TL50 Audible Tower Light. 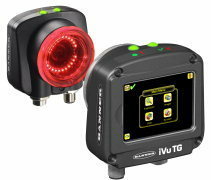 We bring forth a comprehensive range of Vision Sensors and Vision Lightning. Our Vision Sensors and Vision Lightning range includes iVu Integrated Vision Sensors, iVu Remote Vision Sensors, Presence plus Pro Series, Presence plus P4 Series, Presence Plus P4 Sealed Omni, P4 Color Series Vision Sensors And Vision Lightning. 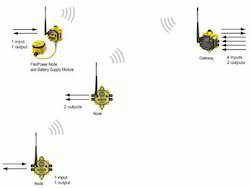 We are one of the leading Suppliers and Manufacturers of Wireless Products such as Wireless I/ O Gateways For Industrial Sensor Networks, Surecross Performance Wireless I/o Nodes, Wireless I/O Nodes For Industrial Sensor Networks, Sure Cross Performance Wireless I/O Gateways, Multihop Radios and Surecross Power Supplies. 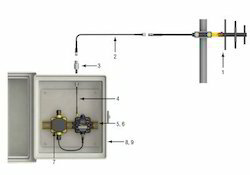 Authorized Retail Dealer of a wide range of products which include sensors series, analog sensors and label sensors. Our range of products include area lights, led industrial ring lights, on-axis lights, tubular fluorescent lights and presence plus lighting. Authorized Retail Dealer of a wide range of products which include ez light, ez light touch, daylight visible ez- light, ez-light touch and pick to ez light. 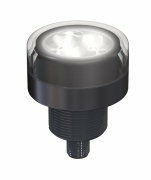 We are a leading Authorized Retail Dealer of general purpose ez- light, beacon light ez-lights and general purpose column light from Pune, India. 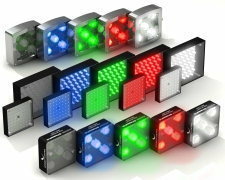 Authorized Retail Dealer of a wide range of products which include multi-function ez- light, pick- to-light ez- light, general purpose ez- light and pick to ez light. Authorized Retail Dealer of a wide range of products which include remote installation - antennas, presence plus interface modules, safe speed monitoring modules, programmable safety controller and muting safety modules. 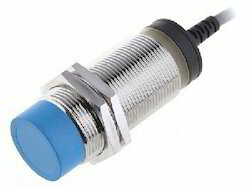 Our range of products include ultrasonic sensors, world beam ultrasonic sensors and world-beam ultrasonic sensors. Pioneers in the industry, we offer self-checking touch buttons, optical touch buttons and mount emergency stop buttons from India. 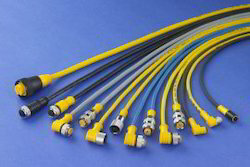 Offering you a complete choice of products which include sensors cables, remote sensors series and remote sensors.